Conditions were challenging at the penultimate fixture of the Gwent Cross Country League in Newport last Sunday with many athletes find the going tough. Not so for Sam Gentry though, as once again he was the star of the show, but he didn’t have things all his own way with his main rival in close pursuit throughout. However Sam had the measure of the Westbury athlete in a sprint finish for the second race in a row and pulled away with ease to take the honours once again. The final race in two weeks’ time should be a cracker with Sam requiring another race victory to take the Gwent title. Sam’s older brother Joe could make it a family double at the final fixture after finishing 1st U20 past the post in Newport. He now trails the current leader by two points and will hoping for a repeat performance at Pembrey Park. Callum Smith had a great run to finish 4th U17 and has strengthened his silver medal position going into the final fixture. Conditions were not well suited for big Jaylan Bacon in the same race, but he battled well through the soft ground for his 14th place. With Alan Baker, James Rodgers and Cameron Coetzee all unavailable the senior men were always likely to lose their top place in Division 3. However, the teams lead cross country runner Josh Davis chose the right time to have his best race of the season with a fine 5th place finish. With numbers depleted talented U20 David Warnes stepped in to help the senior men with vital points for a fantastic 49th place from the 317 field.  Thanks to valuable contributions from Jonathan Flower 157th, Steve Hollier 205th and Andy Devereux 260th the senior men remain on target for a top two finish and a 2nd successive promotion. Megan Mcrum has improved her position in every fixture this season and her 12th place moved her into the top ten athletes in her U15 category. Ruth Day continued her return to fitness with a fine 21st place with Ellie Maule and Maisie Squire completing the team scores in 40th and 41st respectively. Stephanie Brookes continues to improve and she led the U13 girls team with her highest place finish of the season in 19th place. Ella Johnson in 32nd, Connie Ballantine 34th, Holly Avery 39th and Alysha Forsbrook 42nd all supported the team well. Louie Brunsdon led the U13 boys in 27th with Cameron Baker-Perry 31st and Will Maine 33rd completing the team scores. The novice races displayed plenty of promise from the clubs younger athletes with Kiera Devereux once again leading the girls team in in 15th from the 69 strong field. Poppy Adams continues to improve with another good run in 21st whilst the Amelia James and Emma O’Connor both ran well to finish 32nd and 38th respectively. Louis Raymond ran strongly to lead his team with a fine 24th place pipping team mate Sam Hollaway in 25th place by just a second. The team worked really well together in this race with Bodie Raymond 30th and Elliot Jeston 31st locked together just 5 seconds behind Louis and Sam in a big field of 107 runners. 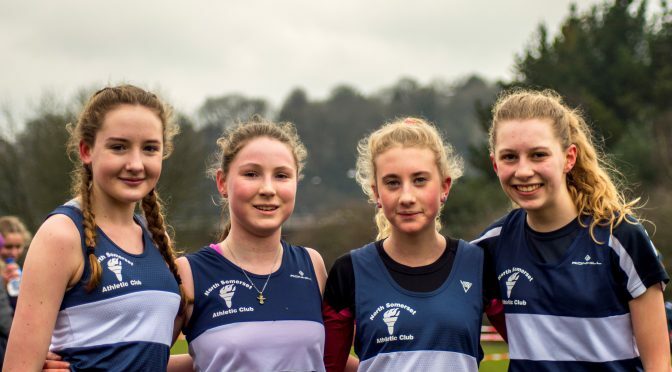 As the cross country season enters it’s climax the National Cross Country Championships at Nottingham is next up with a coach full of young athletes making the trip next weekend.